One Bedroom PRIME, priced to sell! 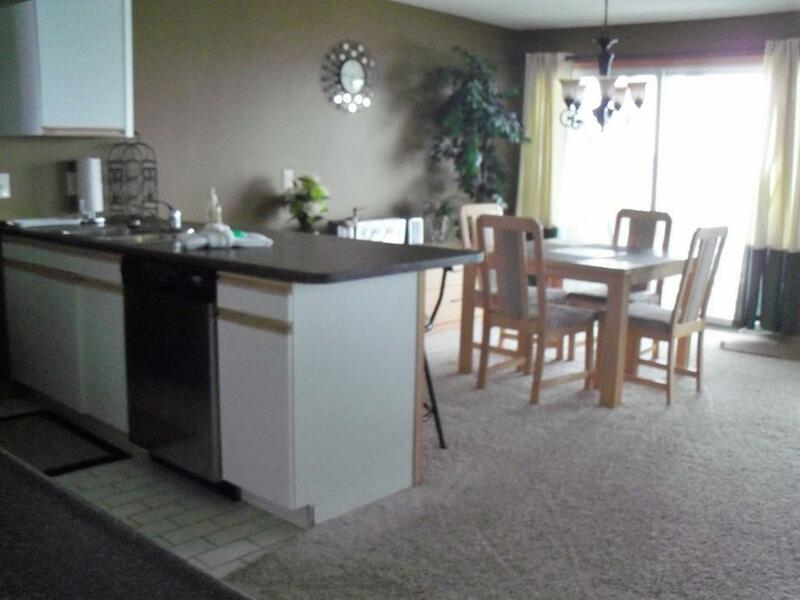 This 1172 sq ft condo is well maintained and is a move-in ready unit. 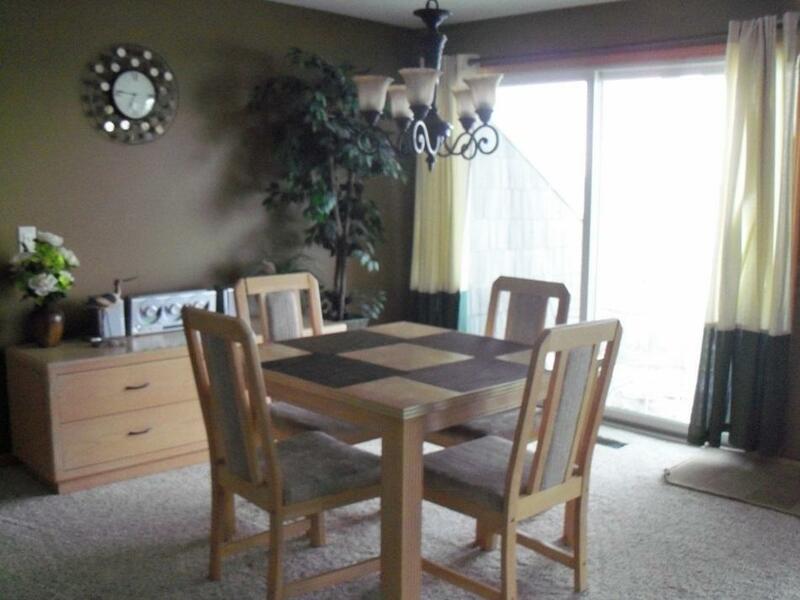 Large living room area, large dining area and large bedroom. Great lake views from the living room, dining room and kitchen. You can also enjoy the fireplace in the living room at same time. 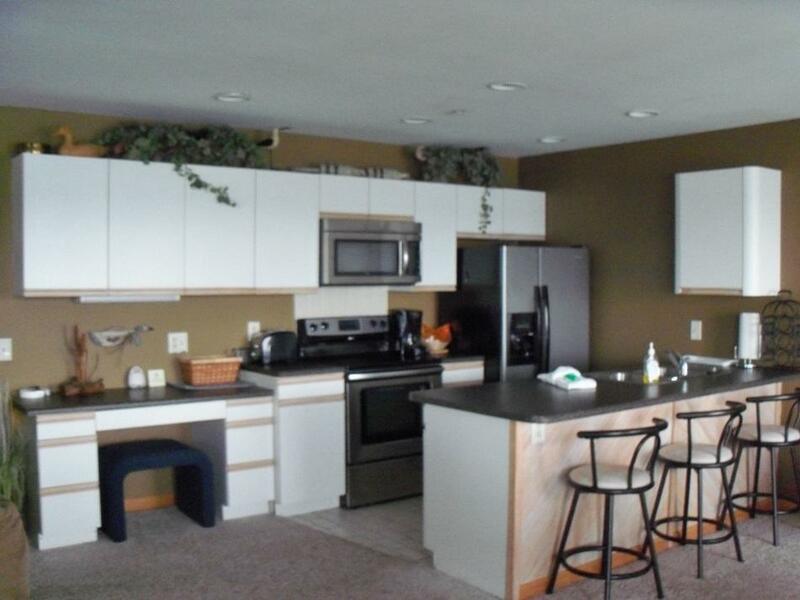 Furniture and appliances are included. 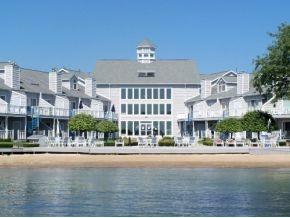 Relax on your lakeside deck or take the stairs down to the 2 private sandy beaches and pier. The Cove offers an exercise room, indoor heated pool and hot tub, tennis and basketball courts, grilling area, plus a media room. Schedule your showing today.